How many days, months, or years have you been clean and sober? Well friggin done!!! 65 days here woop woop. Aiming for that 3 months next congrats champion! 44 days. I’d really like to stop yawning, It’s never ending. It is better than the alternative, so I’ll keep on keeping on. I always hated the yawns and watering eyes. Just know your another day closer to them going away. Usually you sleep and wake up and its gone. Pollen is extemely heavy right now so that doesnt help most for the sneezes… 129 days here… keep pushin’ gurl! Omg!!! 3 weeks with no self harm! I’m now adding bingeing and purging to my goals. That way I am careful not to do either. 8 days sober today from alcoholism. Sitting in mental health court right now. I was super scared after I screwed up last week in court but the judge was pretty nice to me about it. Well pretrial diversion is like deferred probation but more or less made for people with mental health whose behavior contributes to criminal activities. When the program is complete (for me 15 months, 12 more months to go) the case will then be looked as predjuice and be dismissed, also will no longer be on your record. You would would still have to report to a probation officer, the public defender mental health counselor during the duration of the program as well have a pretrial check up hearing at court every 3 months and stand before the judge for mental health court every six weeks. Which is more or less like group except with a judge present which includes every member on pretrial and all board members. The board members includes the judge, the DA, the diversion program probation officer, the public defender mental health counselor, the public defender mental health lawyer and the public defender mental health doctor/prescriber. Yeah, its alot of crap to do. I can’t wait for this 12 months to be up. My first post…22 days sober from alcohol! I’m feeling proud of myself! 701 days without drugs and alcohol!!! 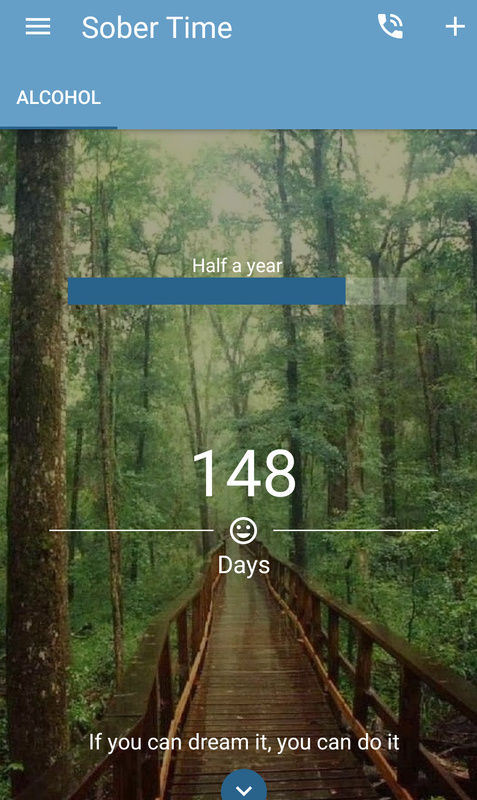 Almost 5 months sober! Happy me!